Last week I posted about Bottom if the Ninth, a digital graphic novel coming out soon. I was interested in it because of how it was using animation, which was something I hadn't seen before in digital comics. As cool as it was, a couple readers pointed out that it's not that new. Asian digital comics had been using similar techniques for years, and they were only just now showing up in digital comics here in the US. 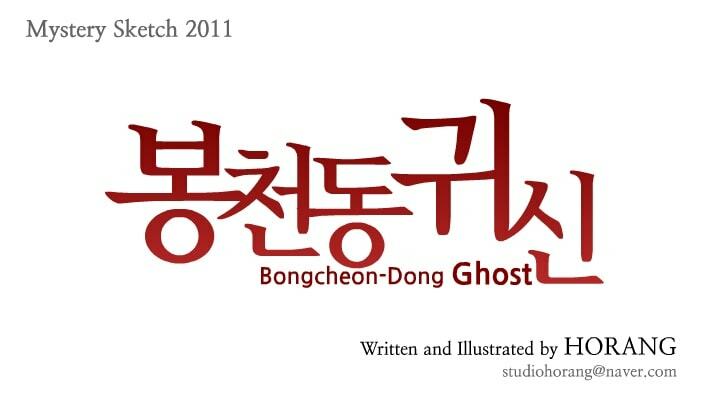 One even posted a link to a Korean horror comic which used animation as a shock tool. I thought you might want to see it for yourself, so here's a link. If you navigate around that site you'll find other stories which user this technique. It's simple but quite effective at surprising me. Note that this is Flash based, so it might not work with everything. But it's definitely worth seeing.